Beautiful and healthy lips play an important role for a person, regardless of seasons. 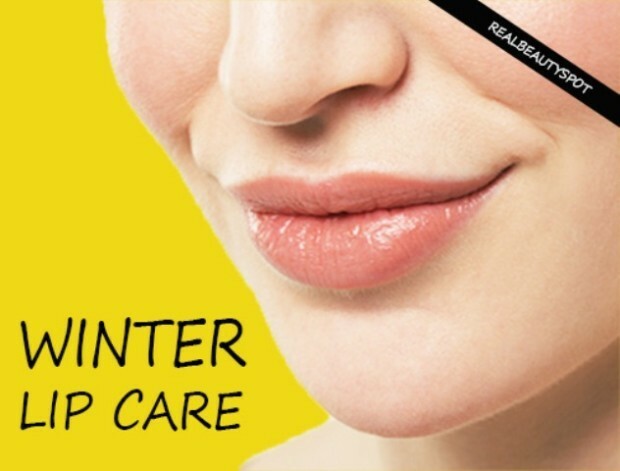 Winter is the time when the lips should be specially cared. Obey several rules to foster the lips in the winter. You can reduce the appearance of cracks and wounds on the surface of your mouth. 1. Whenever you wash your teeth, don’t forget to massage lips. With dry brush with circular movements, massage your lips, this massage can do with terry towels. After the massage, moisten your lips with fat cream and leave 10 minutes. 2. Before sleeping, moisten lips with almond or any other oil or a balm. 3. When you go out – don’t wet the lips. 4. Use moisturizing lipsticks. They will give shine to your lips. 5. Drink water. Cracked lips can be result of dehydration. 6. When you go out protect the lips with scarf. 7. In the cold winter days use lip balm. 8. Dry air affects not only the face, but on lips also. Always wear with you spray with plain water when you are indoors. 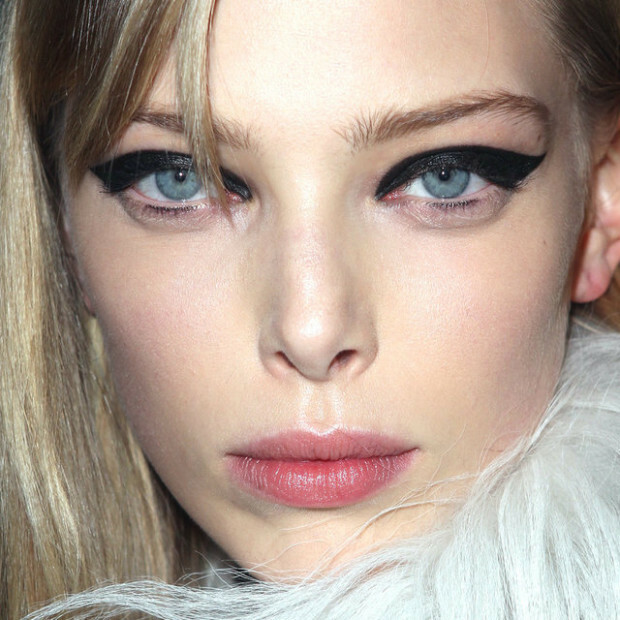 Do you follow any of the tips on winter lip care listed above? Or maybe you have some other suggestions?